Out of the many things to look forward to this month—family gatherings, parades, spiced pies, puffer jackets for us in the northeast, and discounted shopping, to name a few—we have something else to add to the list. 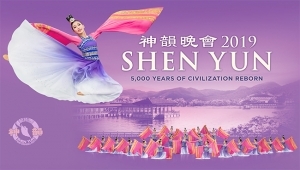 With Shen Yun 2019 right around the corner, we’re happy to announce to everyone that the all-new season is projected to be our biggest yet. The coming season marks our 13th year. 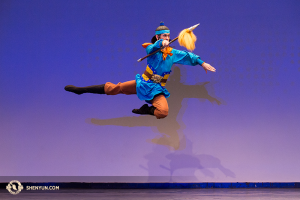 And Shen Yun’s touring companies—each 80-member strong with dancers, musicians, singers, emcees, and technical crew—will soon be touring the globe to more destinations to perform more shows than ever before. 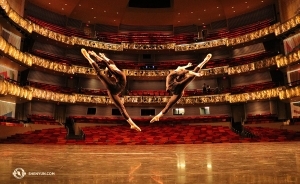 Due to audience demand, our 2019 itinerary includes new cities throughout Europe, Asia, and North America. (Shout out to Alaska—our cameras are ready!) 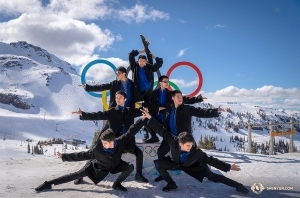 We will also be performing for longer stretches in major cities including New York, Dallas, Philadelphia, and Vancouver, and overseas in London, Paris, and Berlin. 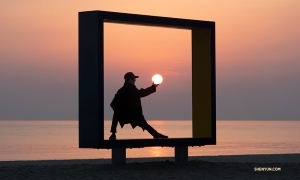 Our schedule page currently lists 130-plus cities, and the number is growing by the day. 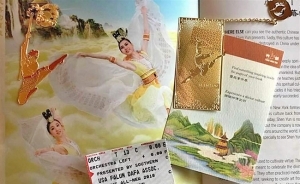 While audience members around the world may be checking the site for shows closest to their loved ones and themselves, and anticipating what wonderful surprises Shen Yun 2019 will bring, our performers are checking for updates too, as their excitement grows for the approaching tour. Finding one of the new destinations in their company’s tour region is like discovering a intriguing newfound treasure: Billings, Montana... is the part of the Wild West? With cowboys? Liverpool, UK… mental note: buy a club jersey. Well, here’s more good news for all: This year, the season kicks off in Berkeley, CA on December 12—the earliest yet. 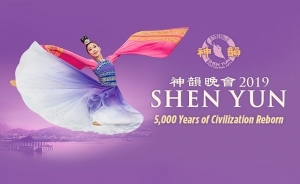 And at the turn of the New Year, Shen Yun companies will already be taking off to meet audiences in Europe and Asia Pacific. We know you’re anxious to see the all-new program. 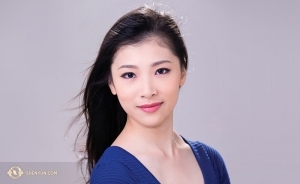 And after six months of rehearsals and preparations, we can’t wait to begin either. 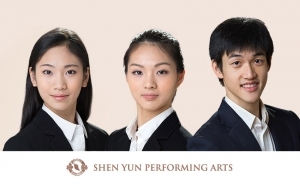 But until then, follow us on Facebook, Twitter, and Instagram for updates on all things Shen Yun. 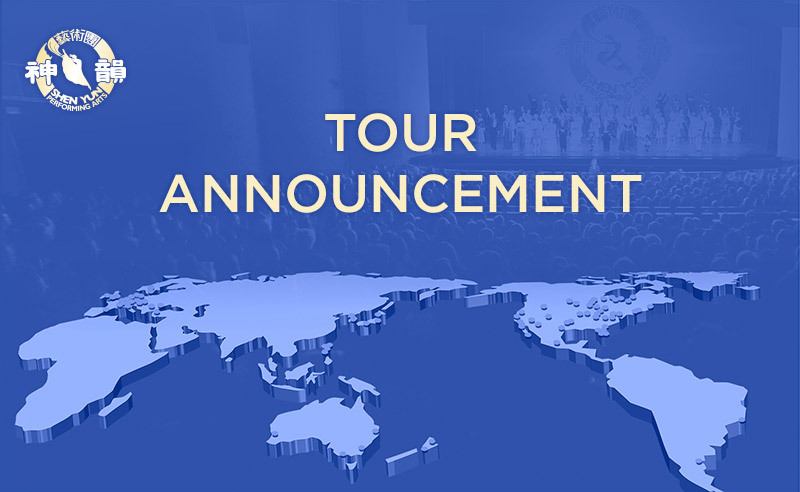 New countries and cities are still being scheduled, so check our ticket page often to find the show nearest you.